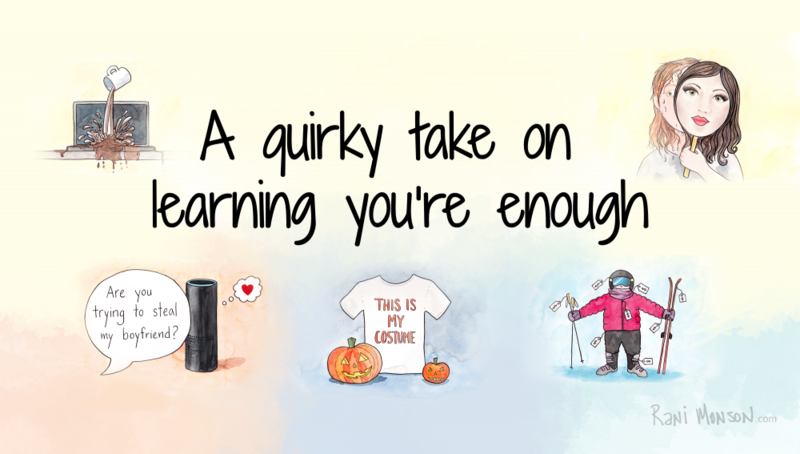 Book Description: Writer Rani Monson takes a quirky taking on learning you’re enough. 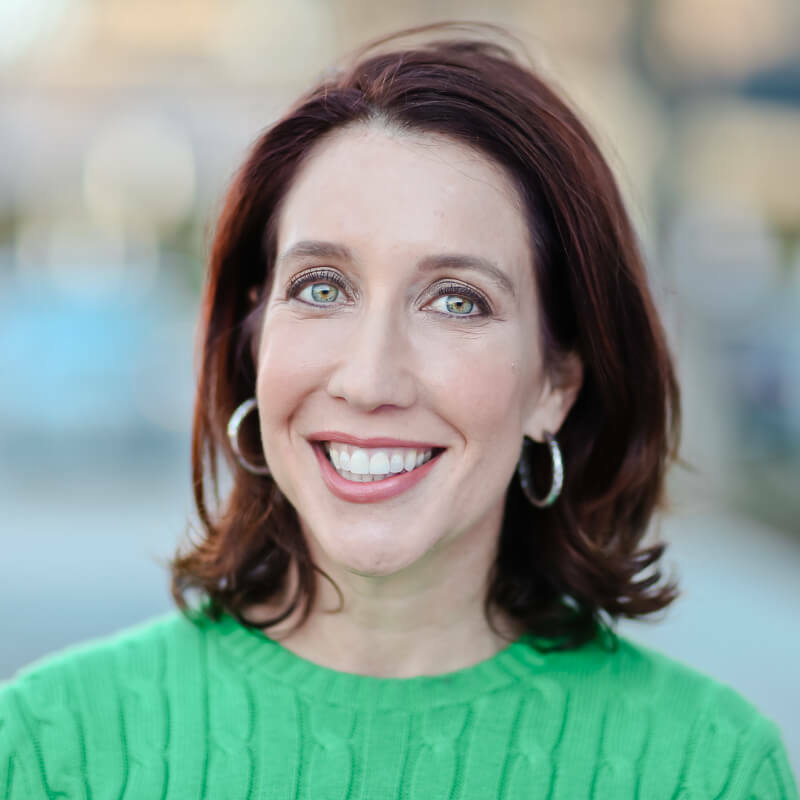 Smart enough, rich enough, thin enough…She is an opinion writer and columnist who writes humor pieces and political commentary with a comedic take. 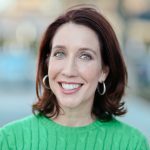 Author bio: Writer Rani Monson is still trying to figure out what she wants to be when she grows up. She is a certified yoga teacher who doesn’t teach and a former Boy Scouts of America employee who’s never been camping. Rani lives in Dallas without kids, pets or plants. She is a weekly political columnist for CultureMap and writes a biweekly humor column for the Katy Trail Weekly. Other writing by Rani has appeared under the byline Rani Cher Monson. Work has appeared in many newspapers including: The Dallas Morning News, The Orange County Register and The Detroit Free Press.